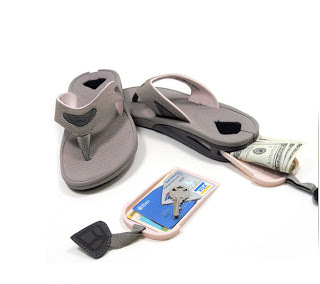 Here’s some flip flops that would of been handy on my trip to St. John–a hidden compartment for your essentials. Although I didn’t come across any theft on the island. The post Stash Flipflops appeared first on Darling Darleen | A Lifestyle Design Blog .